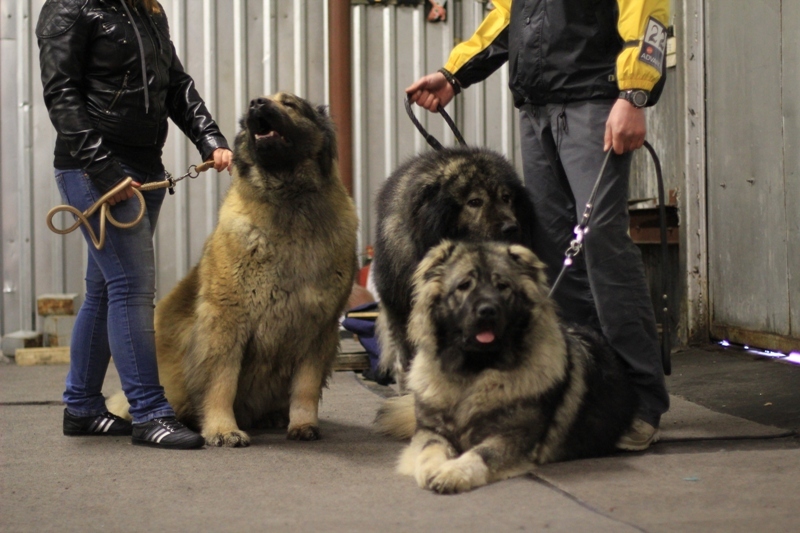 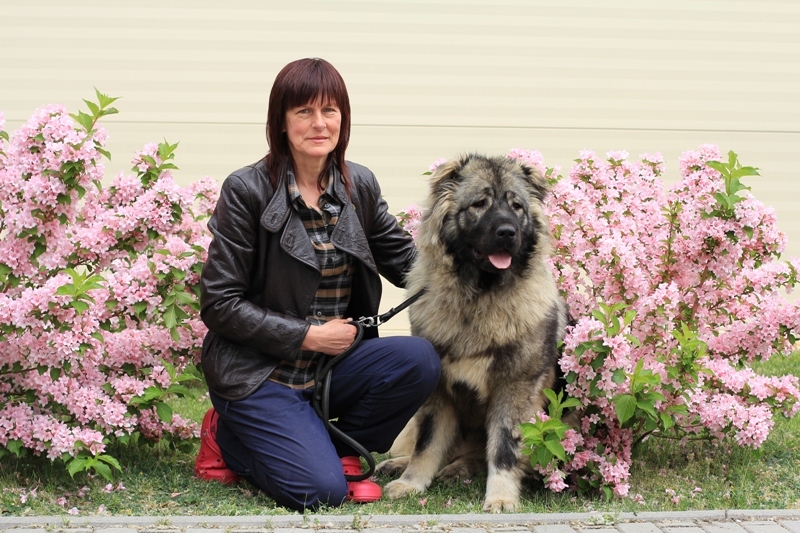 Grants Zaikons and Grey Cardinal Granata participated in World dog show. 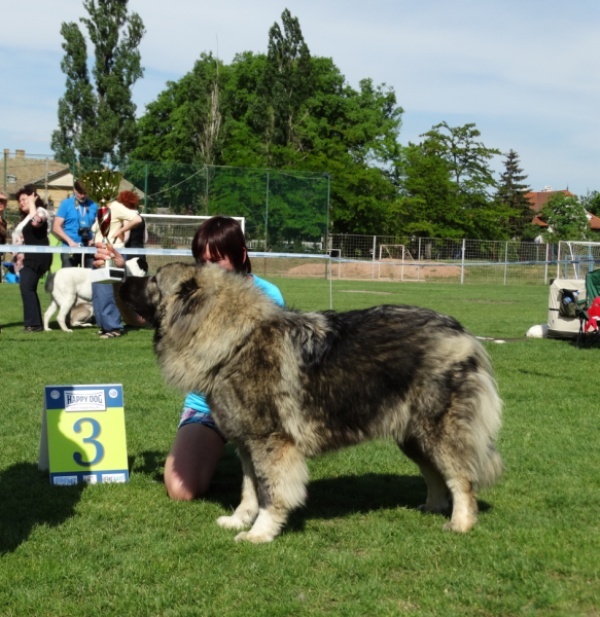 Budapest Grand Prix CACIB show 15.05.2013. 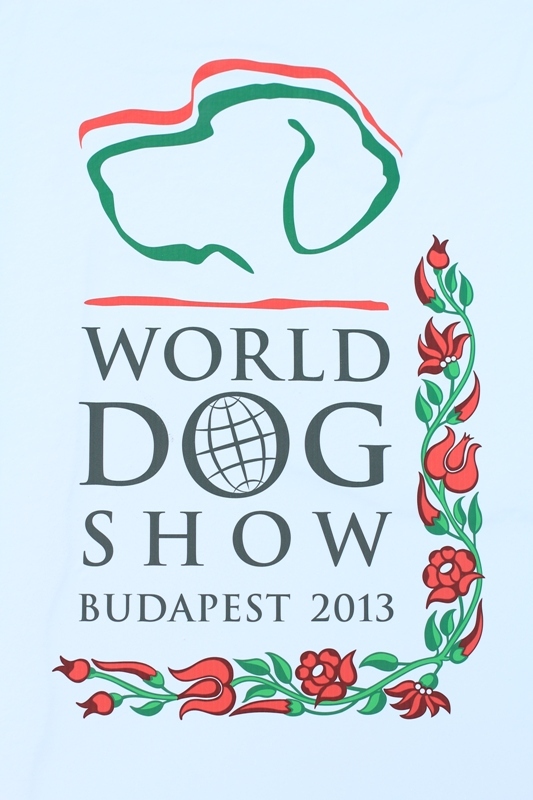 Grants Zaikons and Grey Cardinal Granata succesfully participated in Budapest Grand Prix CACIB show.